The oldest motel in the Snowy Mountains, Berridale Inn, has gone up for sale, with the owners going to tender. Based in the heart of town, the venue, whose history traces back to the 1860s, is a favourite watering hole for locals. “It’s one of the few venues that have been continually operating for centuries,” said Nick Kirshner of Nick Kirshner Property & Livestock, the agent overseeing the tender. “The location is half way between Lake Jindabyne and Lake Eucumbene and so it’s very popular with fisherman. In the snow season and the winter time it’s obviously popular with skiers. Berridale Inn is one of the more affordable places in the district, which hosts two other inns and motels. It accommodates 34 people with a separate manager’s residence. Meals are in-house so residents don’t have to go anywhere for food when returning from the ski slopes. 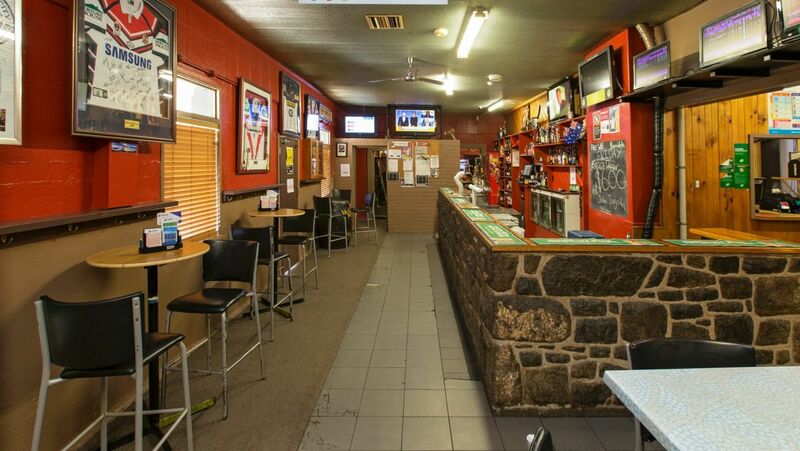 The venue also offers a bar and pokie machines as well as a children’s’ play area. Berridale is currently co-owned by several investors, one of whom is looking to retire. “One of the reasons we’re going to tender is so people can make up their minds about where they see value,” Mr Kirshner said. “Many hotels have been sold in the area and the prices have varied hugely. Have you spent any time at Berridale? If so, what are your memories? We put 5 of Canberra’s dog parks to the test – which is your favourite?